Do you know Sudoku? 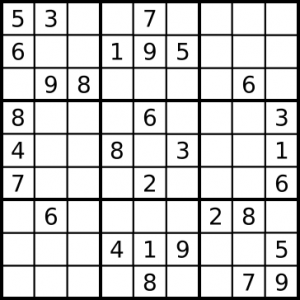 The objective of this game is to fill a 9×9 grid with digits so that each column, each row, and each of the nine 3×3 sub-grids that compose the grid contains all of the digits from 1 to 9. 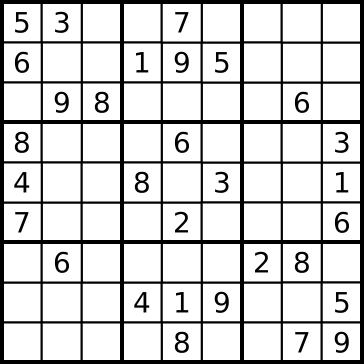 The puzzle setter provides a partially completed grid, which typically has a unique solution. Well, you know that a Sudoku can be resolved using a computer fairly easy, but what if I tell you a LEGO Mindstorm machine can be build to solve it and WRITE the solution in the paper?! Don’t believe me?! See it. What do you say? Impressed? I really am.